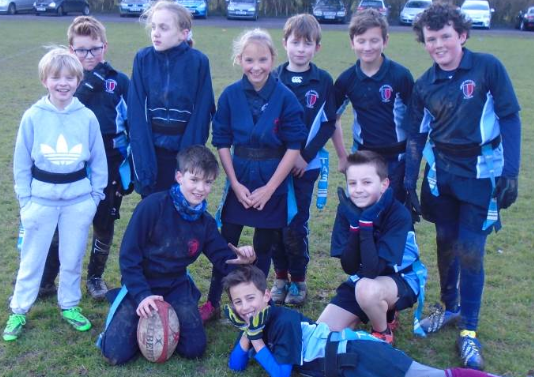 The U11 tag rugby team welcomed Holmer Green Junior school, Prestwood Junior school and Little Kingshill school to Great Missenden to participate in a tag rugby competition on Wednesday 2nd March. It was a great afternoon with all the children enjoying it, even in the HAIL! The children played amazingly and came second out of the four schools. They showed outstanding rugby skills, played beautiful rugby and scores some amazing tries!